Gain access to a new yoga class – about an hour in length – every week. 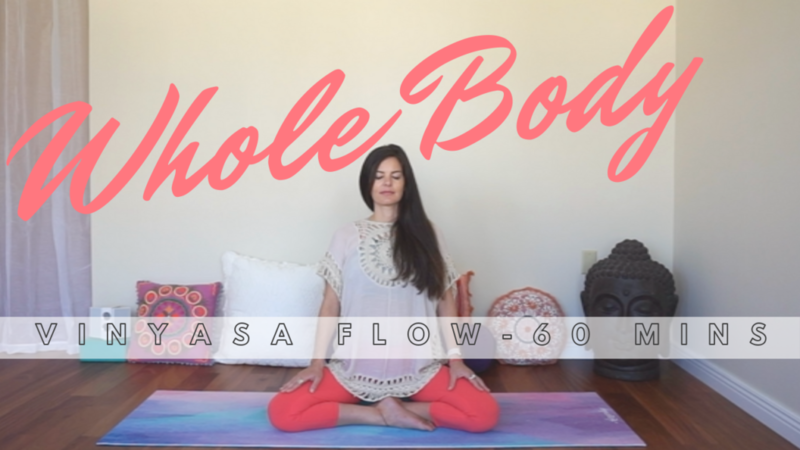 The beating heart of this offering is a style of Vinyasa that opens your every angle and floods your internal channels with life force. I LOVE your videos! I am working my way through each one. Thank you so much, can’t wait for the next! 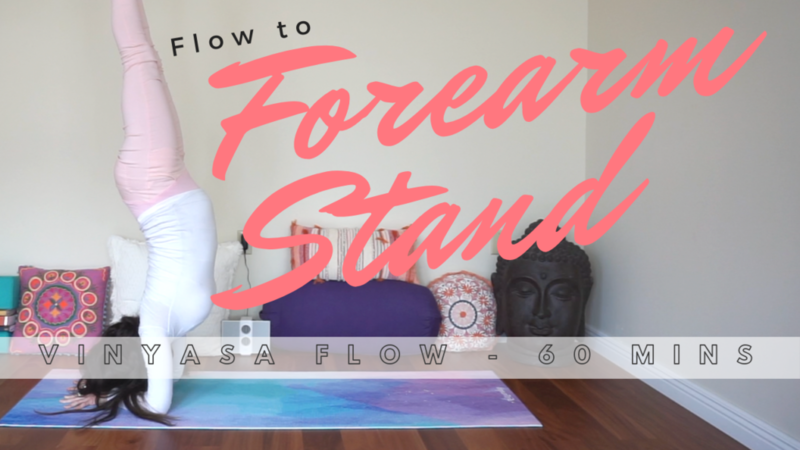 The primary offering will be the calming but challenging Vinyasa flow that you have come to expect from me, but you will also find beginner-appropriate, gentle, yin and advanced asana practices here and there. Your classes are incredible. Please make more! I love them all. For much less than a single drop-in fee, you can take four ad-free, HD classes a month. You’ll have access to the growing library of weekly releases, so these are practices you can do again and again. This is one of the best flows I’ve ever had! Membership is $9.99 a month and renews automatically. Cancel your membership any time. No hidden fees, no prompts asking you to upgrade. Simplicity is a MAJOR VALUE of mine, so this is the only membership level I’m offering. I feel sooooo calm and relaxed and just in a good place!! Thank you for just being on this earth and saving my day! 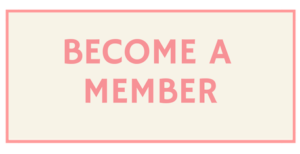 Click any of the “Become a Member” links. It’s a one-step process from there. Cancel any time. Your membership will finish out for the month and then it won’t renew. My heart’s longing is to share peace in the only way I know how: breath by breath, interaction by interaction. Since yoga helps me to stay grounded, spacious, and easy in my being, I feel drawn to share it. You can find free yoga on my YouTube channel where I’ve been sharing classes and tutorials since 2006. You can take weekly hour-long classes with me by becoming a member of LBY (leigha butler yoga). You can read some of my (mostly yoga-related) writing here. I’m a step-momma of two and an expectant mother of one little boy. I co-run two yoga studios in Kingston, NY, 90 miles north of NYC. Lately, I have been able to dedicate more and more time to heart projects like this blog and video production. I am grateful every day that teaching this ancient practice has put food on my family’s table and shelter over my head. My hope for you is that you feel whole and joyful in as many moments as you possibly can. Leigha’s yoga classes encourage deep body listening. She emphasizes fine-tuning sensory awareness and plugging in to instinctual knowing in an effort to clear the mind, ease the body, and liberate the spirit. Her teachings are steeped in the great spiritual traditions, many of which inform her personal inquiry and practice. 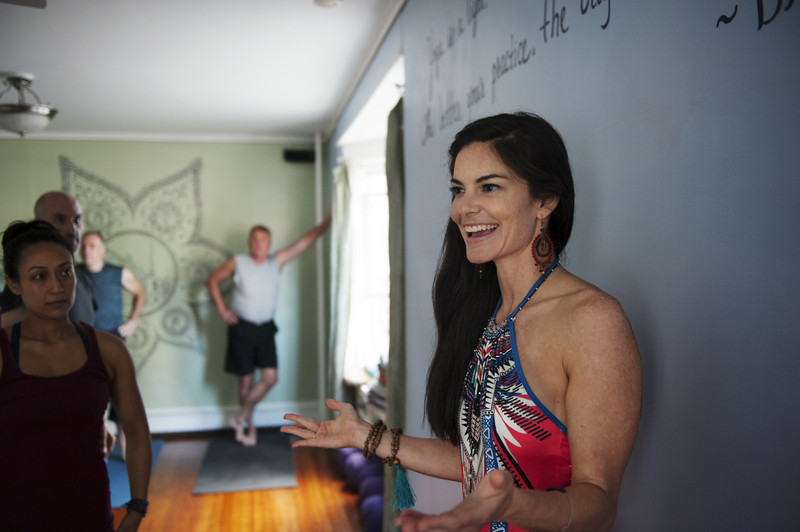 Leigha has co-created the comprehensive 200-hour Yoga Teacher Training that she and Jacquelyn Nash conduct each year. She has also been building a library of free online classes on YouTube amassing over 3 million views and a community of gracious, supportive students across the globe. She and Corinna Ricard-Farzan co-lead Be Love: Return to Intrinsic Rhythm, a meditation and yoga immersion held every other year. Be Love is a mission to spark and nurture spiritual warriors and selfless servants far and wide.